The Vaporesso Ni200 Replacement Coils are the perfect solution for all those cloud chasers who are also fond of chasing pure and classy flavor. 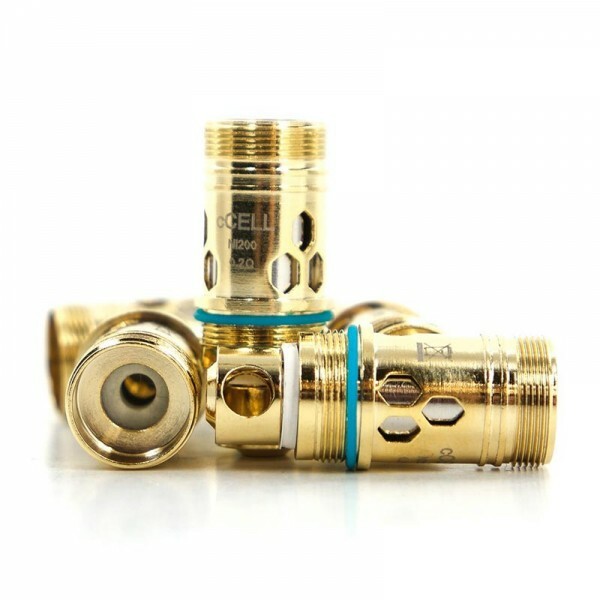 The truest of Ceramic coils comes out as revolutionary heating element with unique structure. The coils are compatible with Vaporesso Tanks, Atlantis Tank, and Triton Tank.